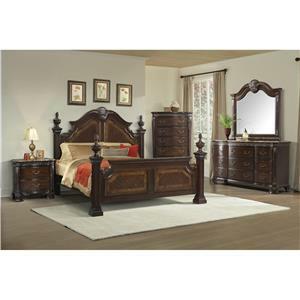 Elements International is a dynamic wholesale furniture company that offers everything from classic to contemporary bedroom furniture. Our top priorities are providing our customers with the lowest prices, ensuring the quality of our products, and offering top of the line customer service. We pride ourselves on our ability to effectively communicate timely and accurate information to our customers. To better serve our customers, we inventory spare parts at our domestic customer service center and can normally ship out a request within a 48 hour period. 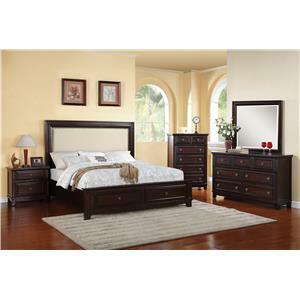 ln addition to our standard bedroom furniture, we also carry accessory chairs, lamps, and youth bedroom furniture. Our youth line, Elementary, offers customers a fresh look at some of the classic designs for children’s furniture. 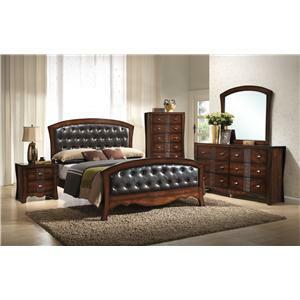 Elements host a powerhouse of experts with multiple employees having twenty plus years of experience in the furniture industry, we are confident that we have the skills necessary to provide our customers with top of the line products and services. To accommodate our growing business and to ensure our customers are absolutely satisfied with their partnership with Elements International, we have a 97,000 square foot customer service center located in Rockwall, TX, just outside of Dallas,TX. Our staff is ready to answer even the smallest questions, and our job is not finished until our customers’ customers are completely satisfied. Our low prices, great quality, and customer service are ultimately what set Elements International apart from the competition.